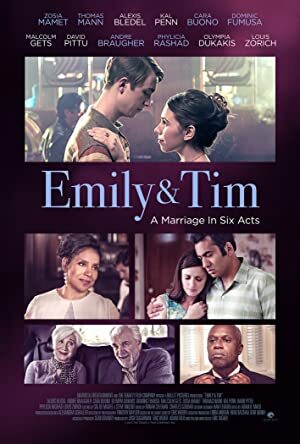 Emily & Tim (2015) – What's New on Netflix Canada Today! A look at the tumultuous marriage of Tim and Emily Hanratty over half a century. Six chapters in the life of a turbulent 60-year marriage reveal that love and marital strife are not defined by age, race or sexual orientation.